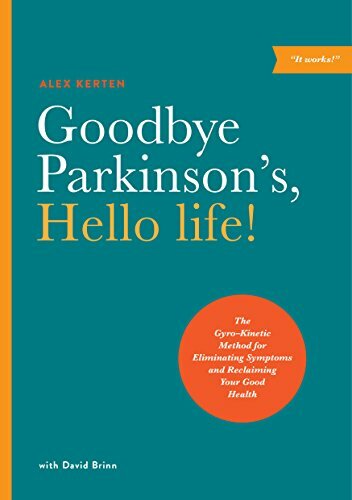 9781611250442 | Divine Arts, December 29, 2015, cover price $18.95 | About this edition: Parkinson’s Disease, a disorder of the central nervous system, affects 1 million people in America and 10 million worldwide. 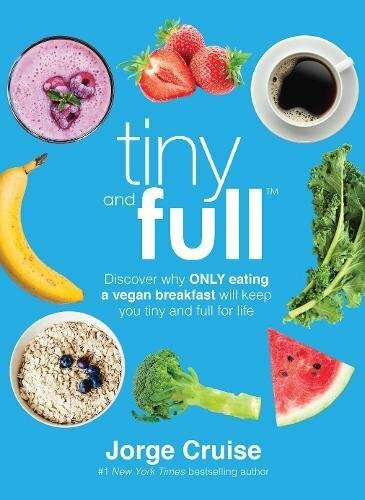 9781942952480 | 1 edition (Benbella Books, December 29, 2015), cover price $26.95 | About this edition: Be a vegan until lunch and lose up to 12 pounds per week! 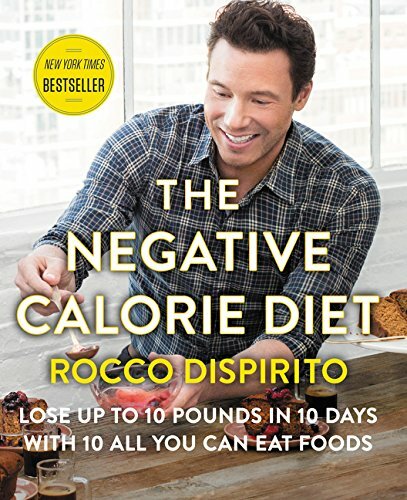 9780062378132 | 1 edition (Harperwave, December 29, 2015), cover price $27.99 | About this edition: The #1 New York Times bestselling author, chef, and healthy living expert Rocco DiSpirito returns with a revolutionary whole foods-based diet plan and cookbook featuring more than seventy-five delicious recipes and 100 color photographs. 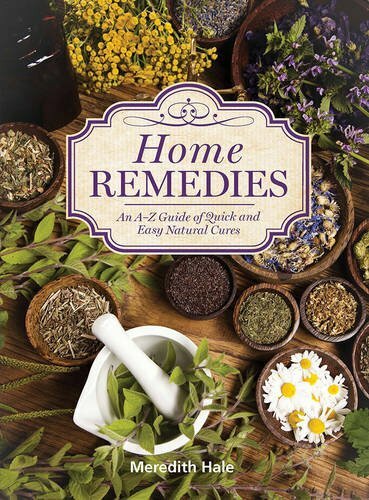 9781577151135 | 1 edition (Wellfleet, November 2, 2015), cover price $14.99 | About this edition: A handy guide, Home Remedies provides families with ordinary household remedies to treat over 100 common ailments safely, effectively, and inexpensively in an easy-to-use A-to-Z format. 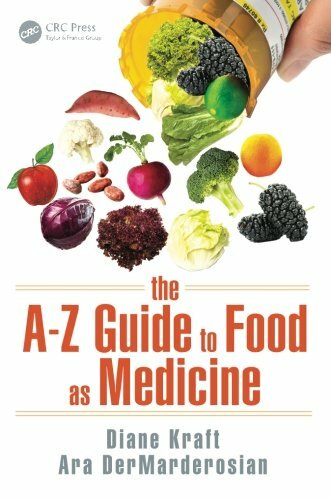 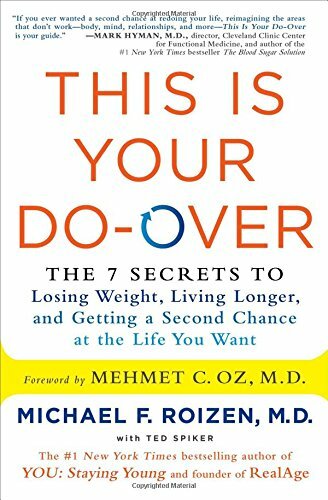 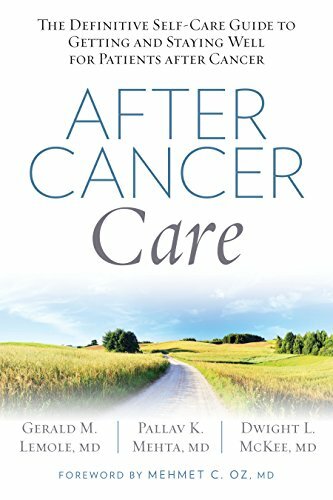 9781427268105 | 1 edition (Macmillan Audio, December 15, 2015), cover price $49.99 | About this edition: From the physician behind the wildly popular website NutritionFacts. 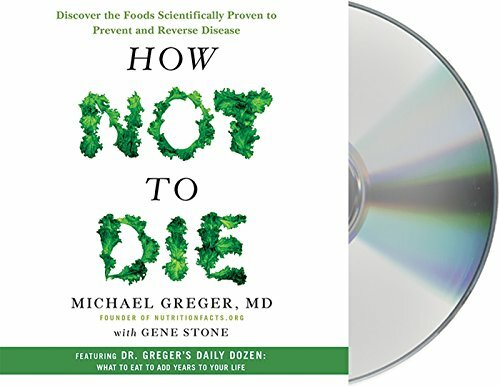 9781848192706 | 1 edition (Singing Dragon, November 30, 2015), cover price $25.00 | About this edition: Framed within the context of the modern, everyday world, this book takes a refreshing, anecdotal stroll through the healing principles of Chinese medicine, looking at key acupoints for each week of the year. 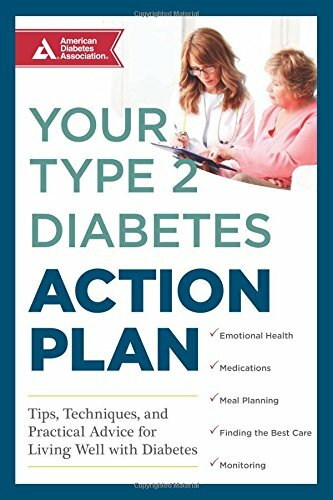 9781580405645 | 1 edition (Amer Diabetes Assn, November 10, 2015), cover price $17.95 | About this edition: Nearly two million people are diagnosed with type 2 diabetes in the United States every year. 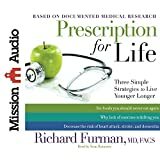 9780800723712 | 1 edition (Fleming H Revell Co, October 7, 2014), cover price $19.99 | About this edition: During his more than thirty years as a vascular surgeon, Richard Furman literally held clogged arteries and diseased hearts in his hands and wondered why the person lying on the table hadn't been more careful. 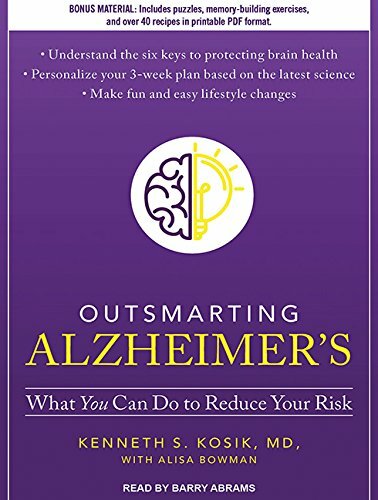 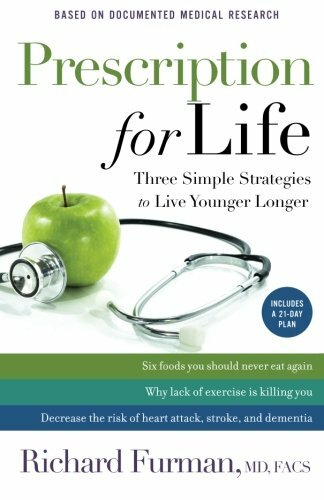 9780800724443 | 1 edition (Fleming H Revell Co, October 13, 2015), cover price $15.99 | also contains Prescription for Life: Three Simple Strategies to Live Younger Longer | About this edition: During his more than thirty years as a vascular surgeon, Richard Furman literally held clogged arteries and diseased hearts in his hands and wondered why the person lying on the table hadn't been more careful. 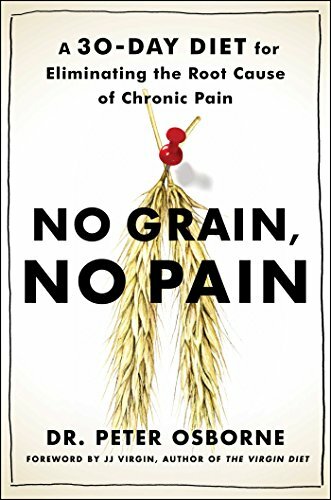 9781610459167 | Unabridged edition (Echristian, October 7, 2014), cover price $24.98 | About this edition: During his more than thirty years as a vascular surgeon, Richard Furman literally held clogged arteries and diseased hearts in his hands and wondered why the person lying on the table hadn't been more careful. 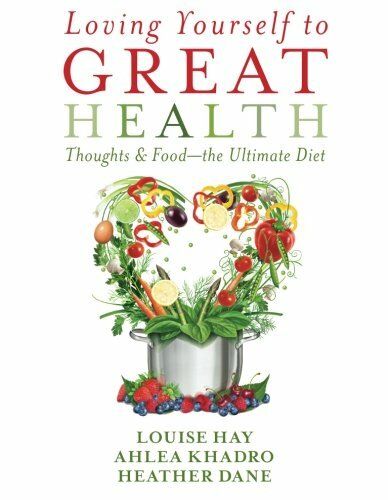 9781401942861, titled "Loving Yourself to Great Health: Thoughts & Food: the Ultimate Diet" | Hay House Inc, October 6, 2015, cover price $16.99 | About this edition: Â Â Â Â Â Â For decades, best-selling author Louise Hay has transformed peopleâs lives by teaching them to let go of limiting beliefs. 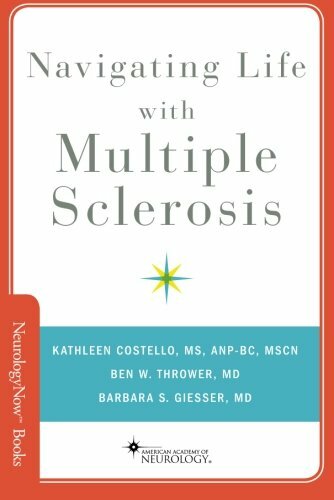 By Kathleen Costello, Barbara S. Giesser, M. D. and Ben W. Thrower, M. D.
9780199381739 | Oxford Univ Pr, September 1, 2015, cover price $19.95 | About this edition: Navigating Life with Multiple Sclerosis will serve as a practical guide for meeting the challenges of this life-long disease. 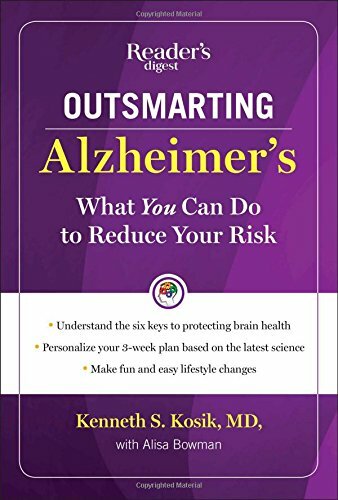 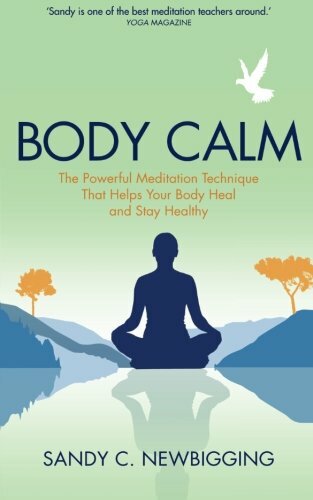 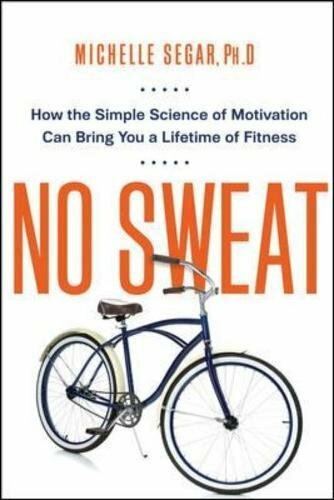 9780814434857 | Amacom Books, June 10, 2015, cover price $16.95 | About this edition: "When it comes to exercise, most of us have gotten the message but still lack the motivation. 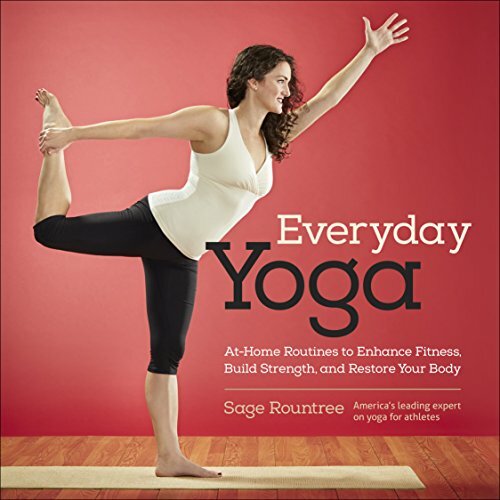 9781937715359 | 1 spi edition (Velopress, June 4, 2015), cover price $21.95 | About this edition: America's leading expert on yoga for active people, Sage Rountree, shares her approach to practicing yoga every day in this colorful, lay-flat guide to yoga poses and routines. 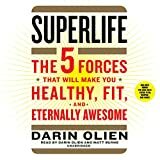 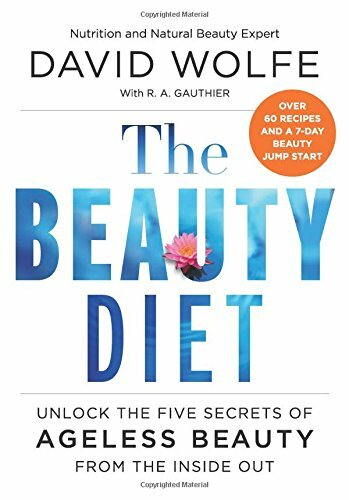 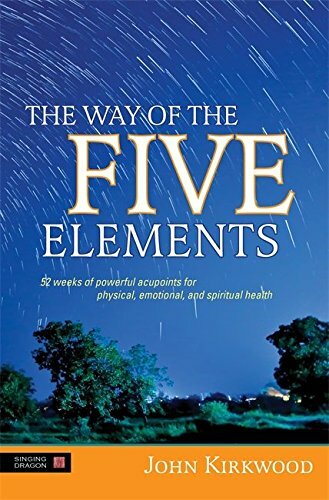 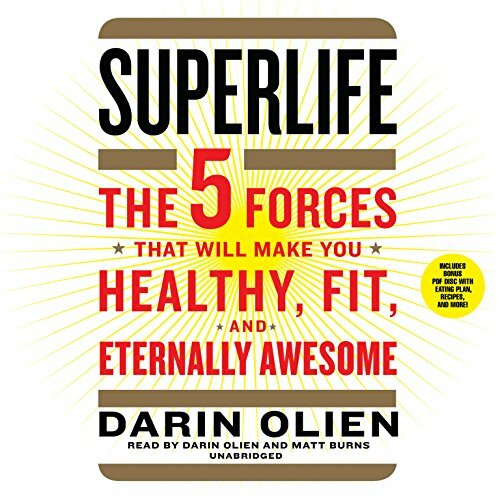 9780062309808 | Harpercollins, May 3, 2016, cover price $27.99 | About this edition: Internationally acclaimed nutrition and natural beauty expert David Wolfe, one of America’s foremost nutrition experts, distills the five factors that lead to exceptional, lasting beauty. 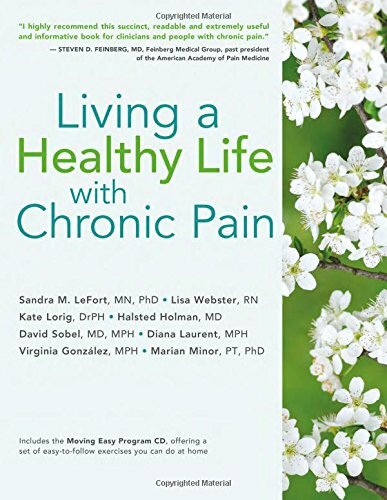 9781936693771 | 1 pap/com edition (Bull Pub Co, May 1, 2015), cover price $24.95 | About this edition: Chronic pain includes many types of conditions from a variety of causes.